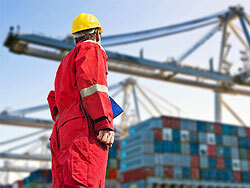 Interspan offers a specialised transport solution for Hazardous and dangerous goods by road, air and sea. 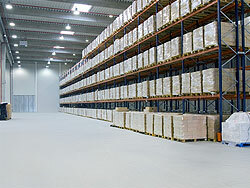 We have expert knowledge in this area which is highly important when dealing with such materials. We offer a safe, efficient and punctual service which comes very highly recommended. 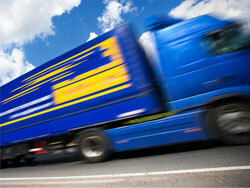 Trust Interspan with your hazardous and dangerous goods transport requirements. You will be given the very best of service at prices that you will find very cost effective. Interspan has its own in house DGSA officer available for shipping or documentary advice. 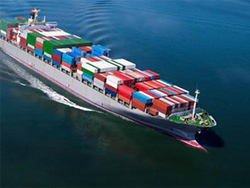 We ship hazardous cargo worldwide by road, sea and air for a number of industry leading chemical manufacturers. 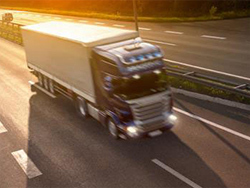 The transport of dangerous and hazardous goods is highly regulated in order to prevent injury and damage to people, the environment and property. It is essential that rules and procedures are followed strictly to ensure dangerous goods transport is smooth and safe for everyone. Interspan prides itself on the high levels of experience and knowledge within this sector and we hope to continue to build on the excellent service we already provide for our customers. 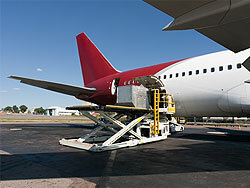 Interspan provides the best transport in Dangerous and Hazardous Freight at the most cost effective rates.